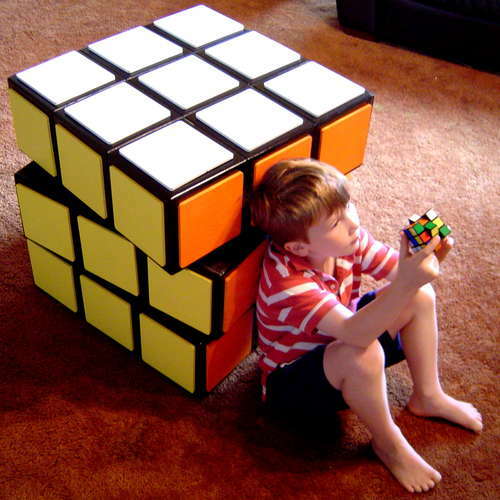 rubiks cubes – Hello Adorable! 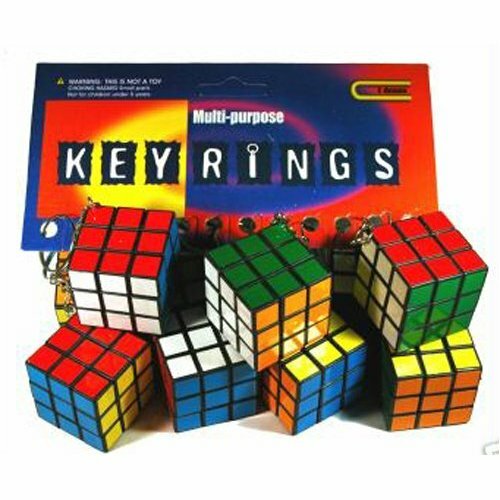 So, who else out there begged and pleaded with their parents to give them a quarter every trip to the supermarket so they could win the prized miniature Rubiks Cube keychains out of the gumball machine? And who out there never won one? And who out there secretly suspected there was only like one of these in the whole machine (if any) and all the rest of the prizes where crappy plastic rings but yet they still tried to win one every time? This is why I love being an adult. 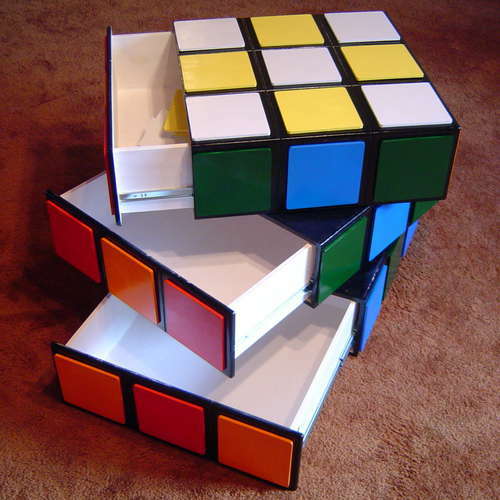 I can now buy a box of twelve miniature Rubiks Cubes with my own grown up money. Hurrah!